Immunizations are one of the best tools McLean Animal Hospital has available in preventive medicine. The key to administering dog/cat vaccines appropriately is to determine which diseases each particular pet may be at risk for, then vaccinate for those diseases no more than necessary. At McLean Animal Hospital, a balanced approach to pet vaccines is the best way to protect your pet from disease and minimize the risk of an adverse reaction to a vaccine. Is there a test that helps determine if my pet needs to be vaccinated? How often should my pet visit the veterinarian? 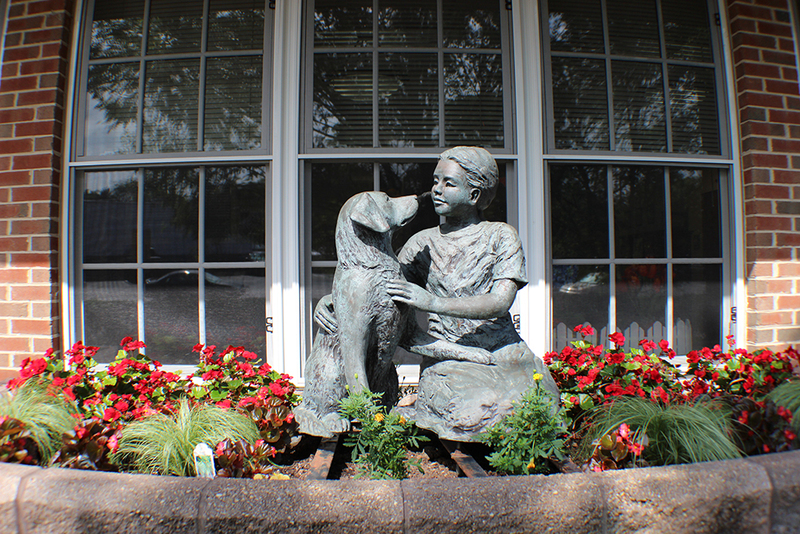 McLean Animal Hospital provides core vaccines for puppies, such as DHPP & Rabies. For cats we can provide the FVRCP vaccines and Rabies. We’ll be happy to explain when we feel these vaccines ought to be administered, and what vaccines you should consider once your pet—whether dog or cat—becomes an adult.